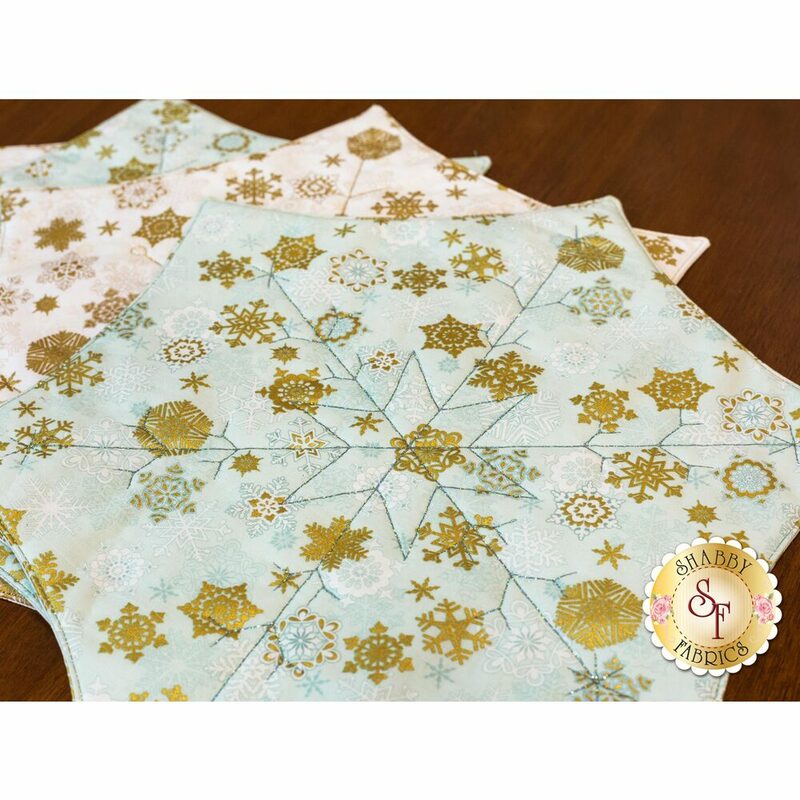 Video demonstration project - Sew side by side with Jen for added details with our “Table Glitz - Snowflake" video. 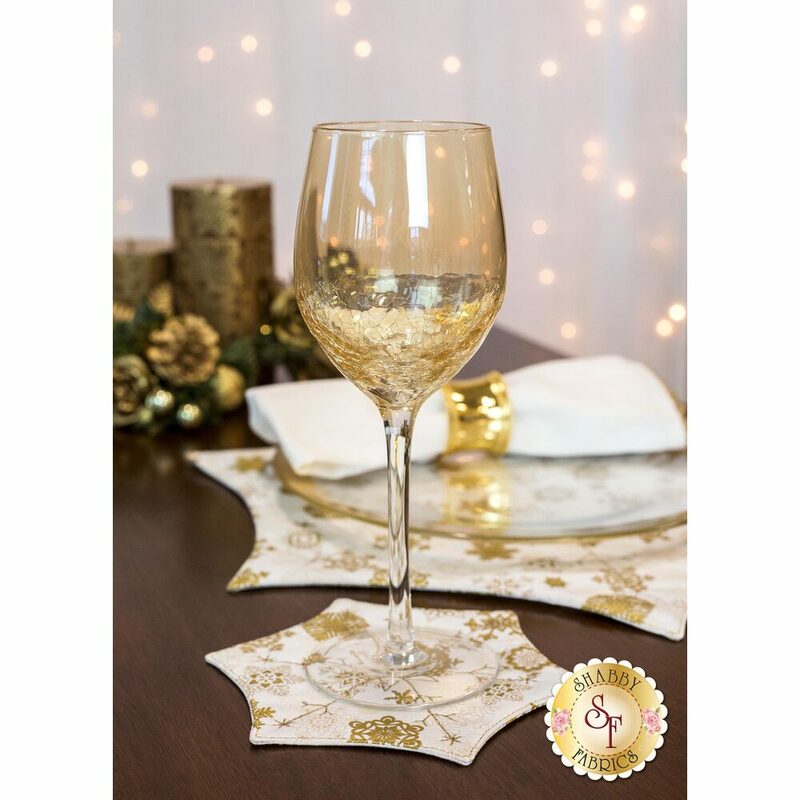 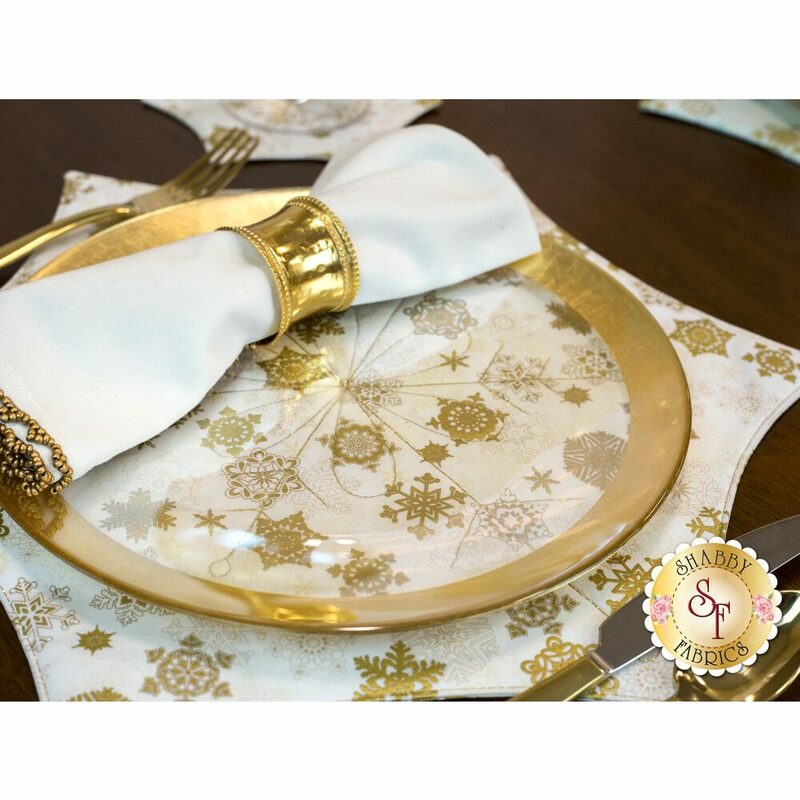 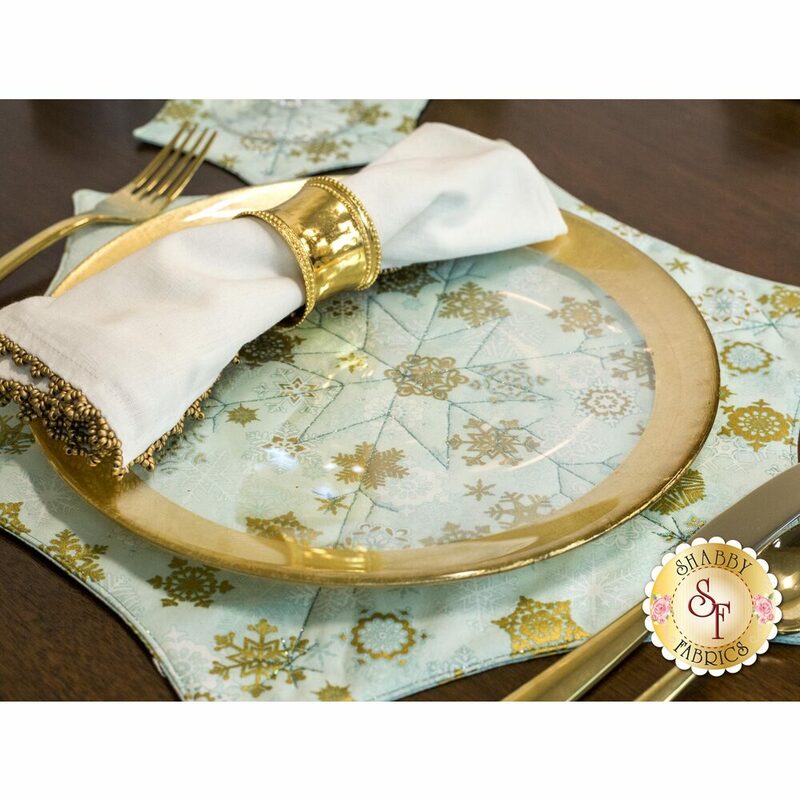 Placemats measure approximately 14½" x 16½" and coasters measure approximately 5½" x 6½". 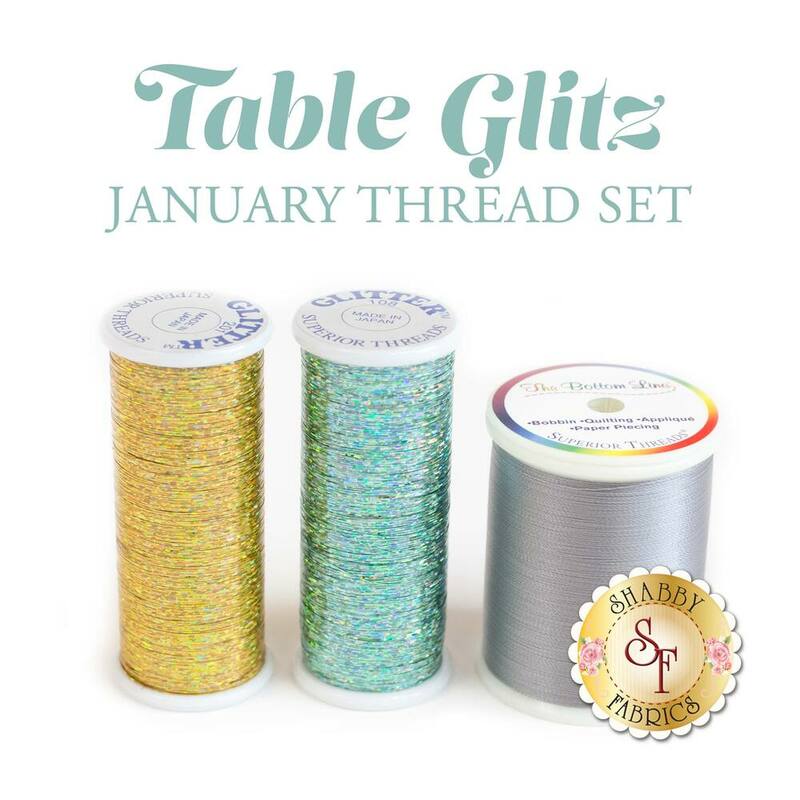 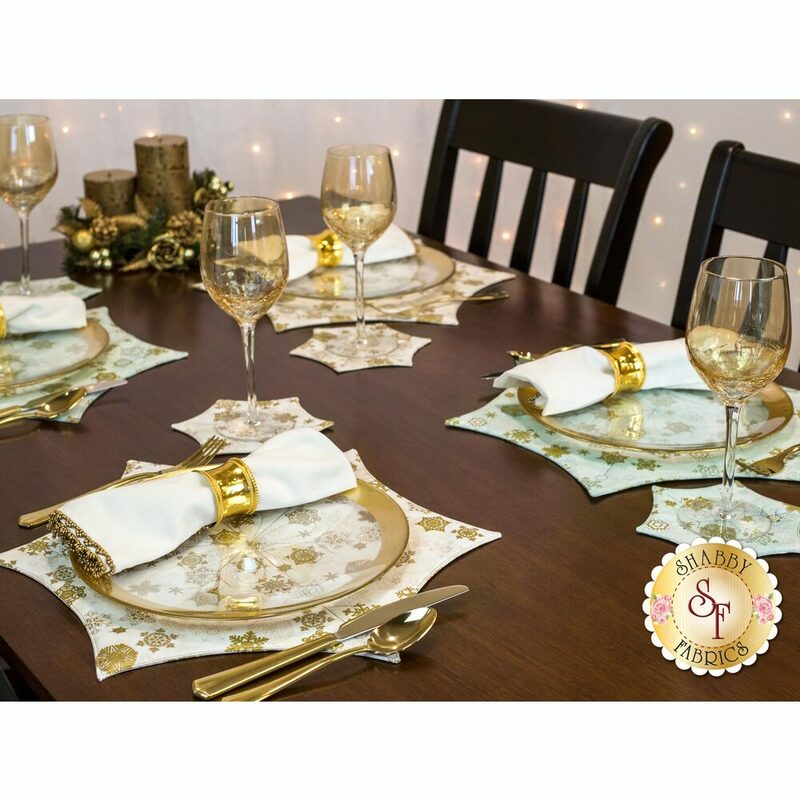 3pc Table Glitz January Thread Set (10% savings by purchasing as a set!) 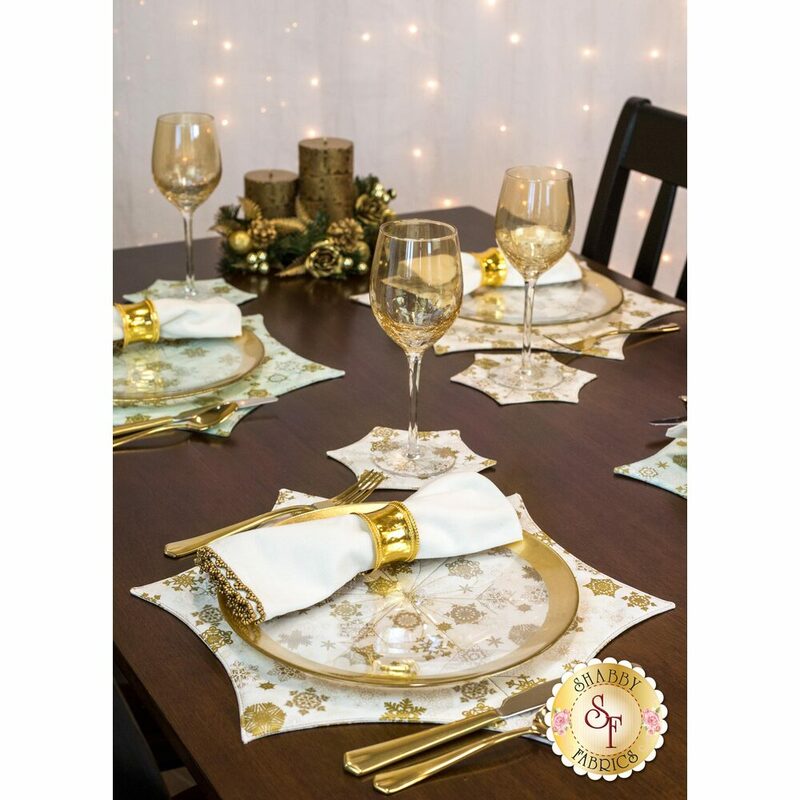 - Coordinating glitter threads and the Bottom Line adds the Glitz to your project!